Apparently I need to move to Belgium. 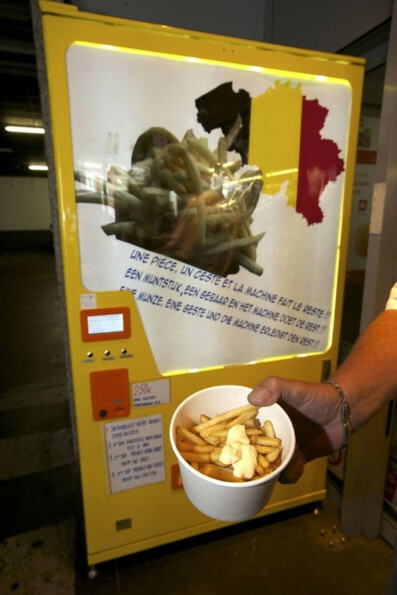 They’ve got French Fry Vending Machines there! Here’s one in Chaussee de Gand-Steenweg op Gent in Brussels. 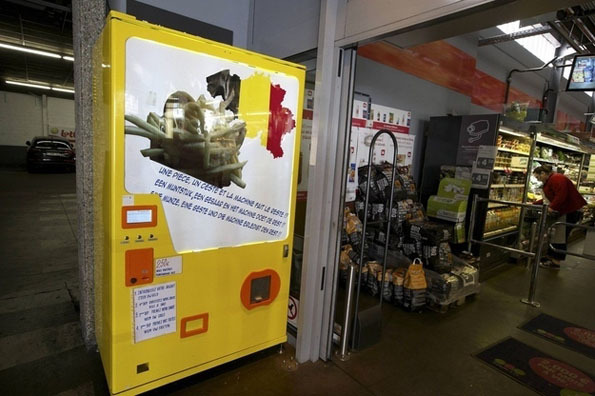 For €2.50 the machine will make you fresh, crispy fries in less than 90 seconds. It also dispenses BONUS ketchup or mayo. Why can’t I have both?! Jk jk, this is no time to get greedy. This is a time to plan my move to Belgium. I can figure out the ketchup/mayo conundrum later. BRT Europe!